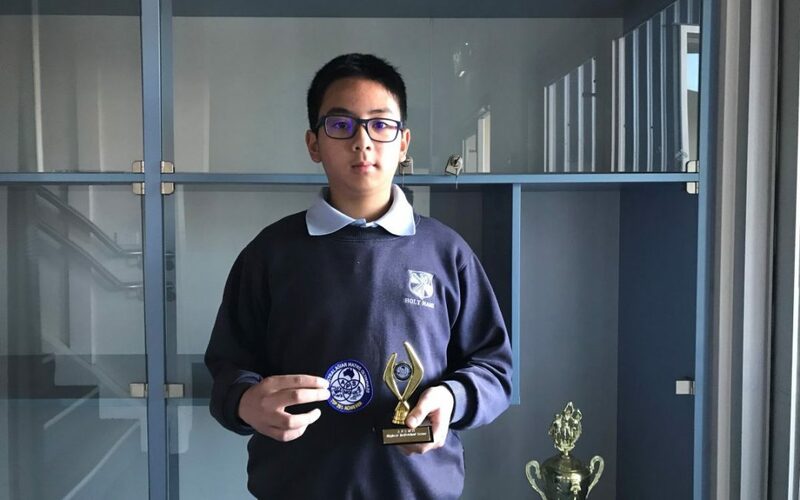 Congratulations to Year 5 student, Chris D, who achieved a score in the top 25% of overall scores, as well as the highest individual score at the recent Maths Olympiad 2018. 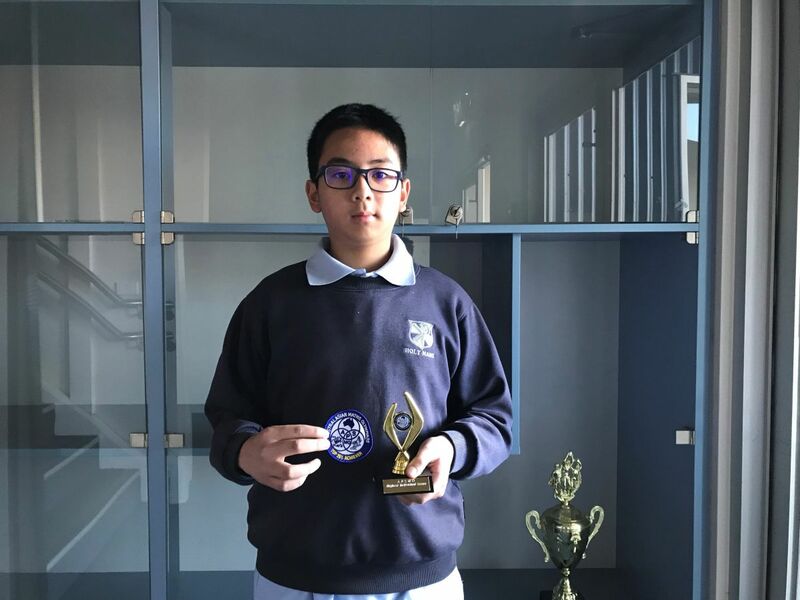 The Australasian Problem Solving Mathematical Olympiads (APSMO) is a not-for-profit, professional organisation that offers a range of mathematical competitions for students aged from around eight to 14. The programs are unique in that they focus on the students’ ability to solve mathematical problems in a creative manner – as opposed to simply reaching a solution using a prescribed method. This is the first year Holy Name Primary School has participated in the Australasian Problem Solving Maths Olympiad. Congratulations are extended to all 20 students in Grades 4 – 6 who participated this year. The Olympiad was a challenging experience for these students however much persistence, risk taking, problem solving and collaboration was displayed. We have seen great improvement and excitement in the student’s learning and success, and will be looking forward to including more students at next year’s event. Congratulations again to all participants!